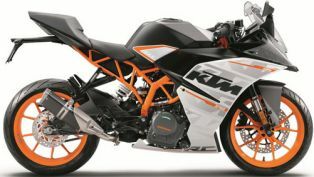 The KTM AG (formerly: KTM Power Sports AG) listed since December 2003 on the Vienna Stock Exchange and forms the roof over the KTM Group. 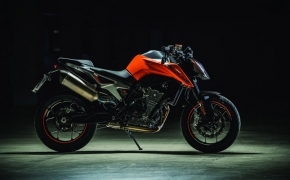 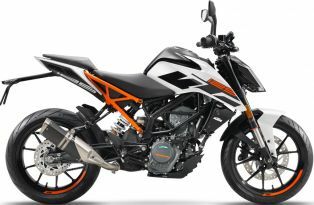 The KTM Sport Motorcycle AG, headquartered in Mattighofen is the core operating company of the group produces and develops a race-ready offroad and street motorcycles. 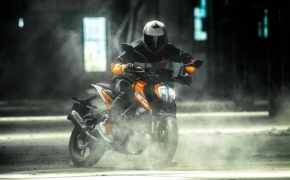 The KTM products are distributed through 23 distribution companies and two joint venture companies in Dubai and New Zealand at over 1,100 independent dealers and importers. 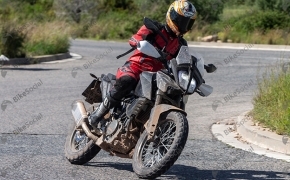 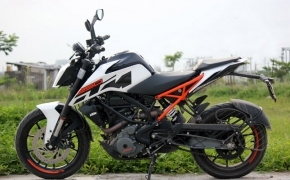 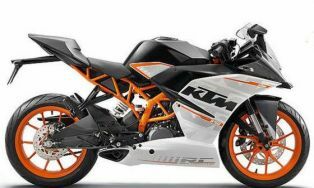 recognized as the leader in off-road competition segment KTM 1994 has begun to develop road motorcycles and produce . 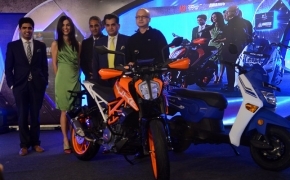 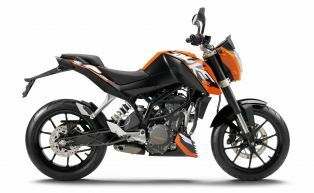 Since 2007, KTM is cooperating with the Indian Bajaj Group, the second largest manufacturer in India of motorcycles and three-Wheelern. 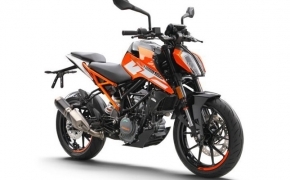 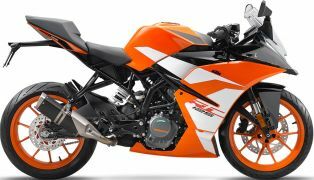 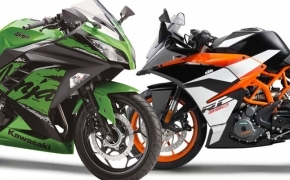 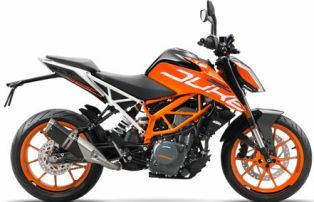 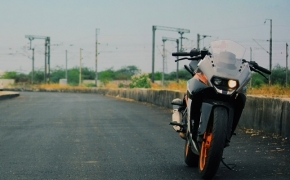 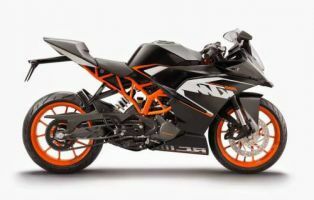 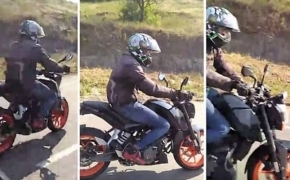 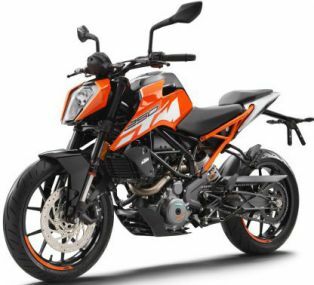 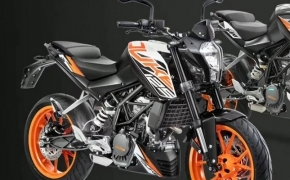 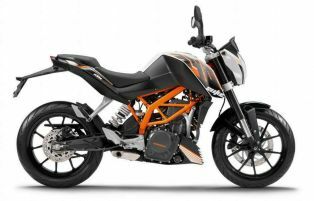 The focus of the cooperation is the joint development of street motorcycles in the entry-level segment 125-390 cc, which are produced in India and sold under the brand "KTM" by both companies in their home markets. 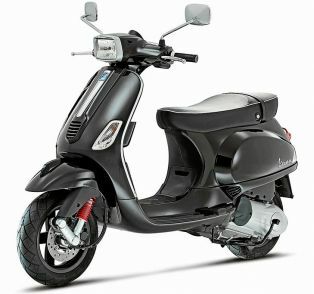 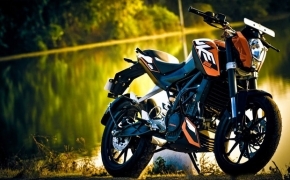 2011 was the first joint model, which successfully launched Duke 125 on the European market.